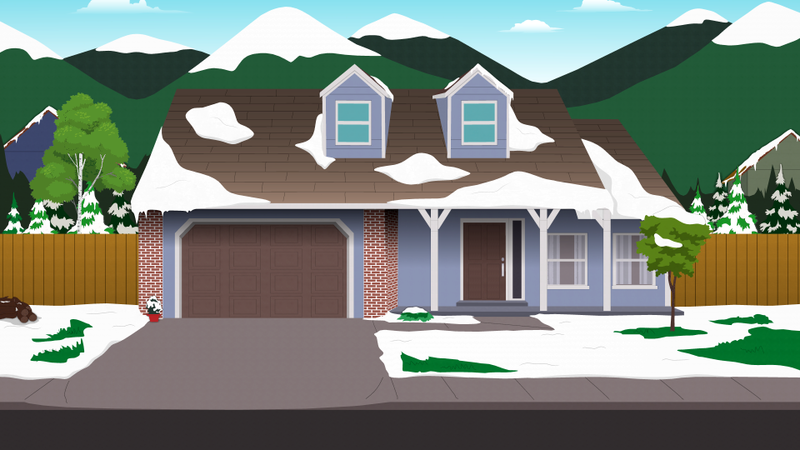 Riley, Bailey, Harper, River and Emory are South Park's newest residents, the town's surprisingly beloved "PC Babies". Born at Hell's Pass Hospital under Dr. Bender's overview, they're very strong, just like their doting mother, and politically correct, just like whoever their father is. Despite being newborns, these babies are ready to take on just about anything, from racist jokes to controversial drinks, even if their main weapon is their actual tears. They've also formed a band, and their outlook informs their art, as shown by their immediate it single about cultural appropriation. Wherever there's injustice in the world, know that PC Babies will be there to fight it. True to their name, these babies will protest and cry at the first sign of anything offensive or politically incorrect, from Speedy Gonzales to aqueduct construction sites. Though they can be a handful for their parents to begin with, the townspeople are often willing to accommodate the babies so long as they stop crying, without any bitterness. These babies aren't afraid to do whatever it takes to get involved and make sure everything is as politically correct as possible. Though not even they could approve of a relationship between an independent woman and her superior at work, PC Principal and Vice Principal Strong Woman couldn't fight their feelings for each other and had a brief, secret affair... and when they were exposed to the town, they quickly ended their relationship, unaware they had conceived children together. 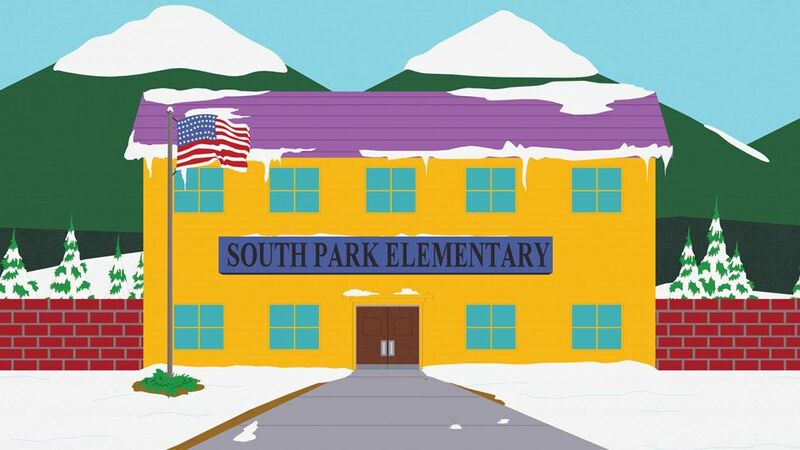 Assuming their politically correct children would be devastated to understand their conception, Vice Principal Woman has denied that they have a father and insisted that the babies were born via in-vitro fertilization... PC Principal is just their principal and "manny". They were born at Hell's Pass Hospital under Dr. Bender, and no father is listed on their birth certificates. The babies have usually been seen being kept hidden in the Vice Principal's Office at South Park Elementary, but they also spend time with their mother back at her private residence. There are three male babies and two female babies, though their parents agreed that it was "wrong to force gender specification upoon them at this young age."